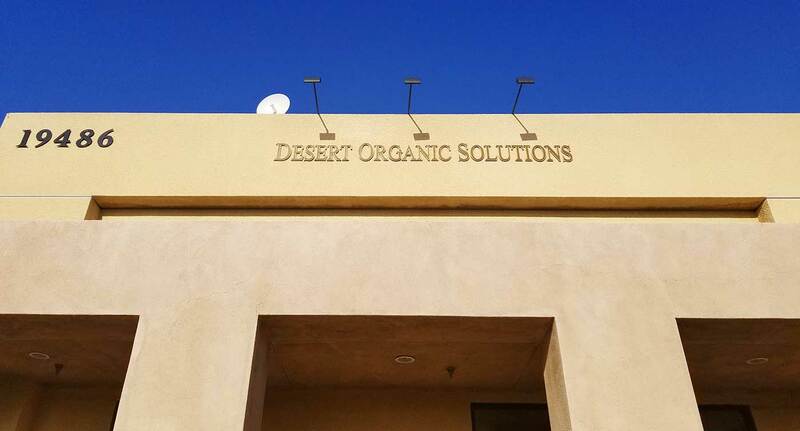 Desert Organic Solutions is a collective providing support and alternative health resources to people facing serious health challenges. As a California non-profit organization, our primary goal is to advocate and support a proactive approach to health management by providing a legal, affordable and safe environment in which to acquire medicinal cannabis. We also have a host of services that we provide to members, including but not limited to, support groups for cancer, AIDS, and MS patients, as well as the elderly. We are the longest running licensed dispensary in the Coachella Valley!